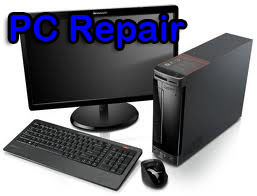 A Computer Repair Center you can always count on for the best in service and repair on All Brands of PC, Server, Workstation, Notebook, Laptop, Netbook, Ultra Book, and Tablet Computers systems is Computer Services In Chattanooga TN. & Fort Oglethorpe GA.
You can Click Here To Visit Computer Services Home Page. 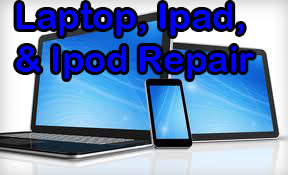 And For Nationwide Remote Computer Repair Service Click Here and have your computer repaired by qualified technicians over the internet. 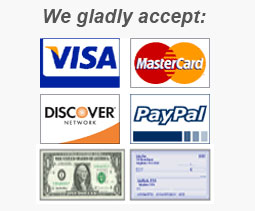 Computer Services Also offers On-site service and repair for you home and office networks, security cameras, printer problems and more. About BIG BOX Stores - If you have ever had any estimates from any BIG BOX store and thought the unit was unrepairable or too expensive to repair, take it to Computer Services and utilize their Free NO-OBLIGATION Diagnostics and you will probably find that it is not as detrimental as you thought, or were told.